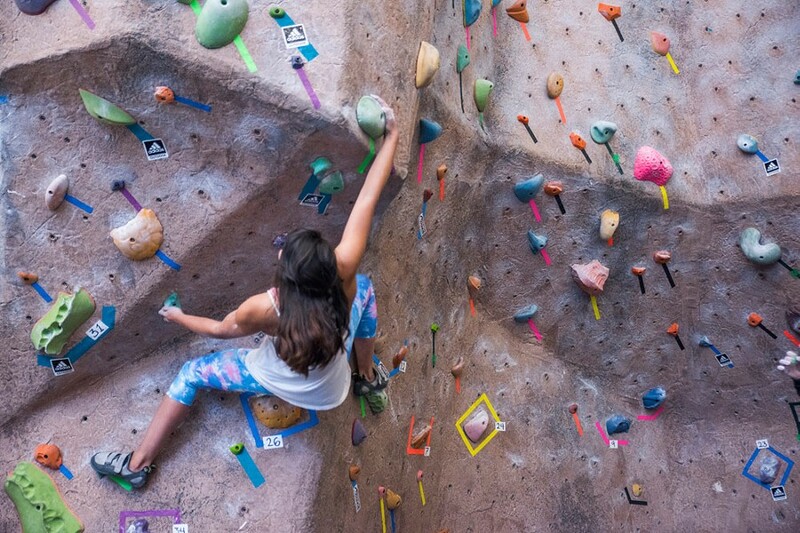 Climb in a supportive environment with the help of knowledgeable and experienced staff, meet other climbers and explore opportunities for adventure. All levels of experience encouraged to attend! This is a great opportunity to get coaching and learn how to tweak your moves for better performance.